NOTE: Readers should check the Commission's News and Notices page for any notices associated with these hearings. Unless otherwise noted, hearings are held in Hearing Room 1, 5th floor, Suite 502, 134 Kent Street in Charlottetown. 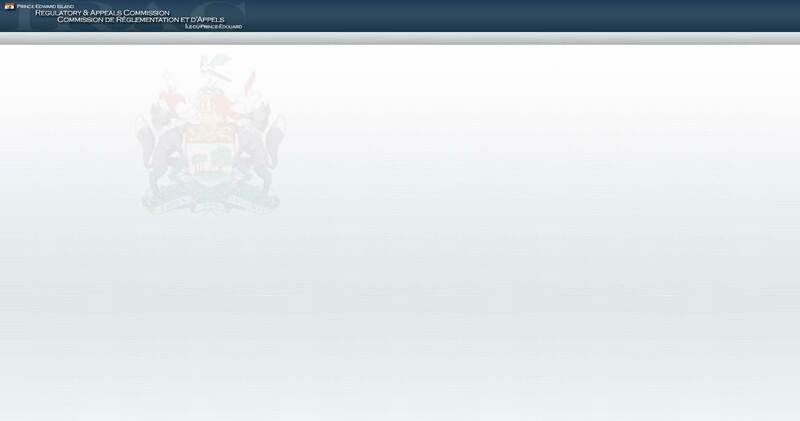 If the Provincial Government/Provincial Civil Service offices in Charlottetown are closed or delayed due to a storm, this will include the offices of IRAC. 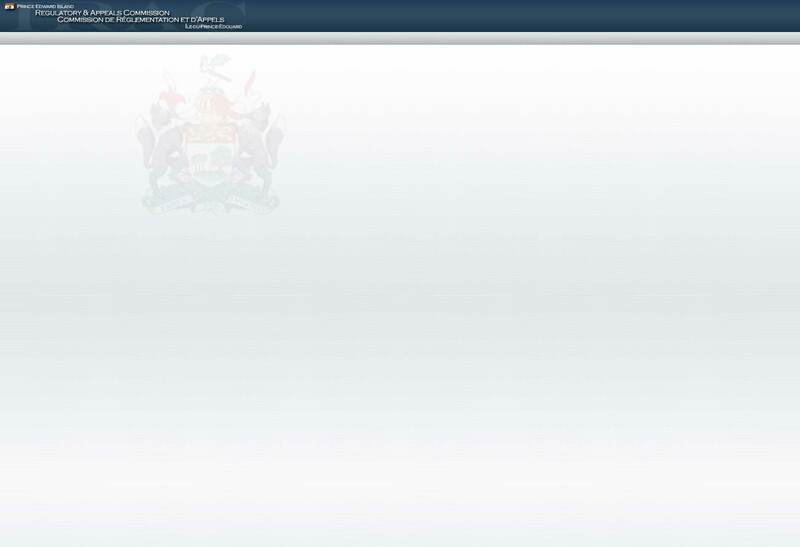 Announcements for Provincial Government office closures can be found at the provincial government website at https://www.princeedwardisland.ca/en, CBC Storm Watch website at https://www.cbc.ca/news2/interactives/stormcentre/index.html?region=PE or can be heard on most PEI radio stations. Please note, a separate announcement for IRAC will not be made. If offices are closed for the day and there is a hearing scheduled for that date, the hearing will be held on an alternate date and the parties will be contacted to re-schedule. If offices are delayed in opening for all or part of the morning and a hearing is scheduled that morning, the hearing will be delayed and the parties will be contacted to re-schedule. In the event of inclement weather and the Provincial Government/Provincial Civil Service offices in Charlottetown are not closed or delayed, the parties should contact the Commission office at 902-892-3501 or toll free at 1-800-501-6268 to confirm whether a hearing will be proceeding as scheduled. Parties to a hearing are encouraged to provide the office with the most appropriate contact information to help avoid any confusion over the operation of a hearing during a storm closure. If a hearing's audio is to be broadcast, a hyperlink will be present in the Hearing Date column.